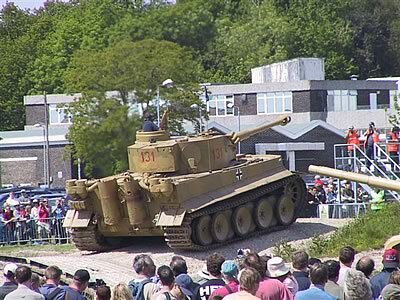 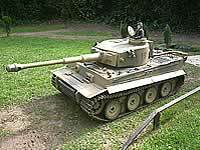 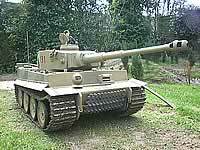 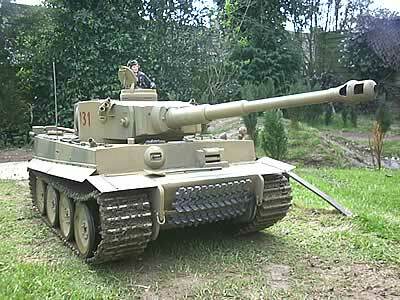 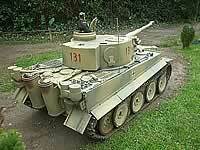 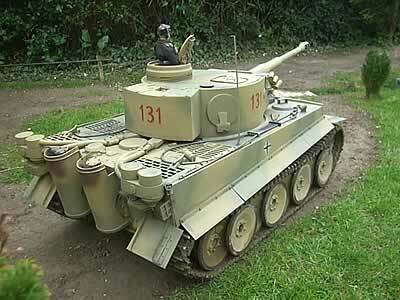 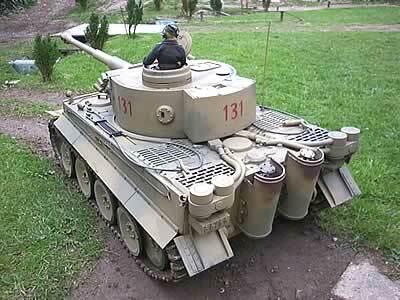 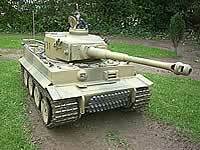 Bovington Tiger runs for first time in 60 years! 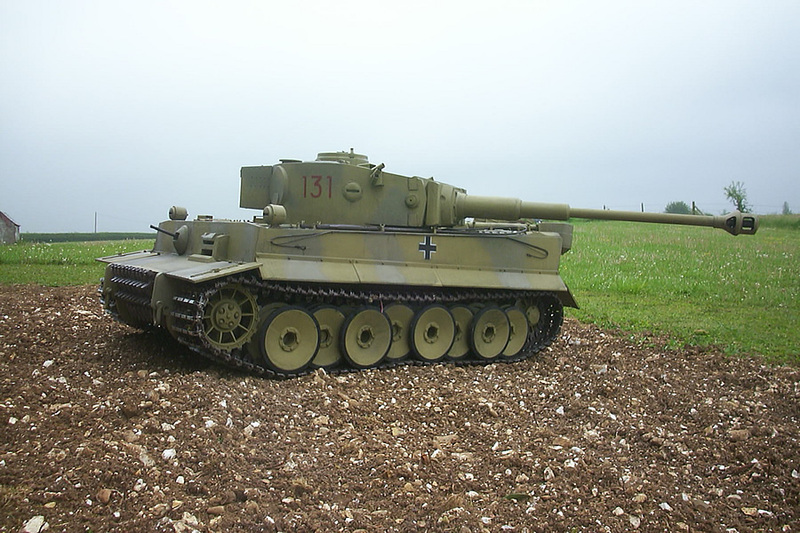 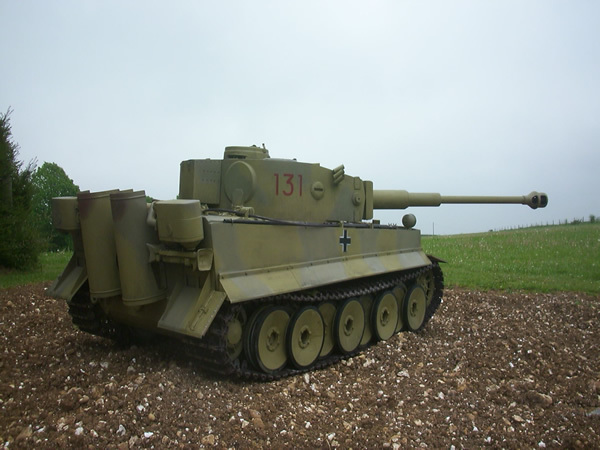 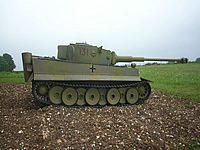 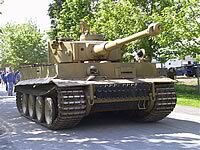 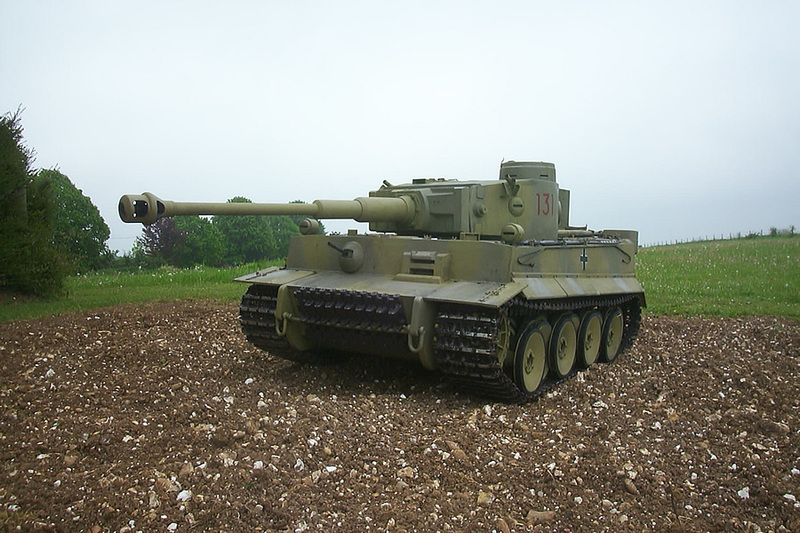 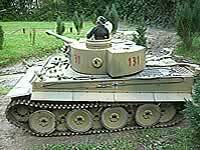 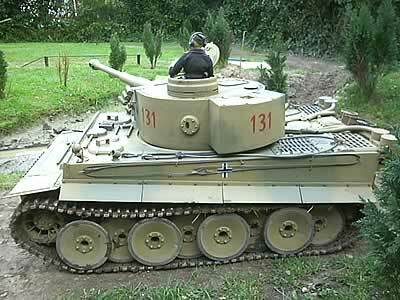 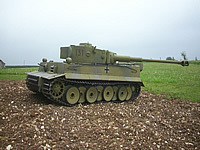 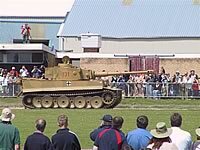 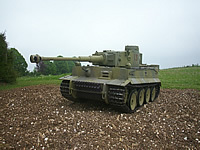 We would like to thank Alan Hall from www.modellersloft.co.uk for asking us to build a Tiger 1 the same as the world famous 131 Tiger in Bovington. 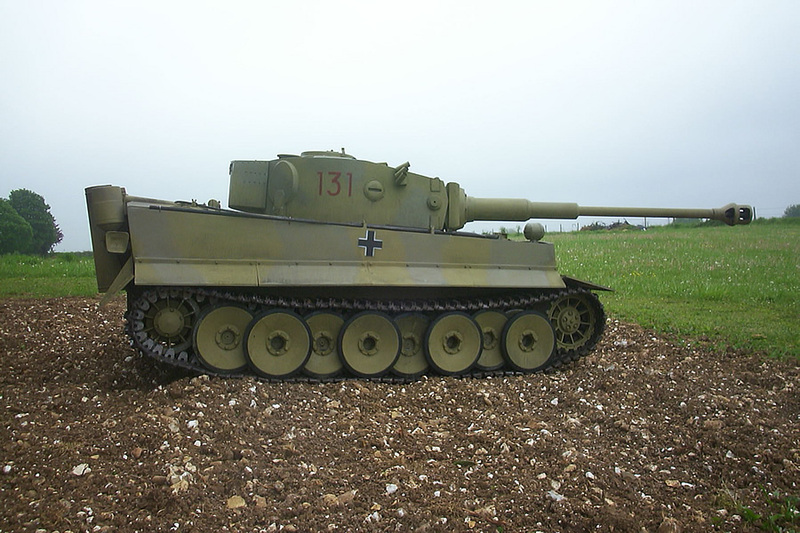 I have been keen on doing a replica of 131 for some time now, I hope you all like the results. 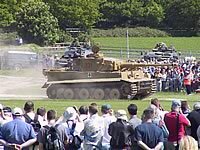 Now so long as we keep any Churchill tanks away from it, with a bit of luck this one will not get captured! 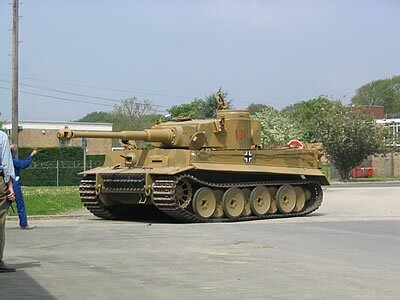 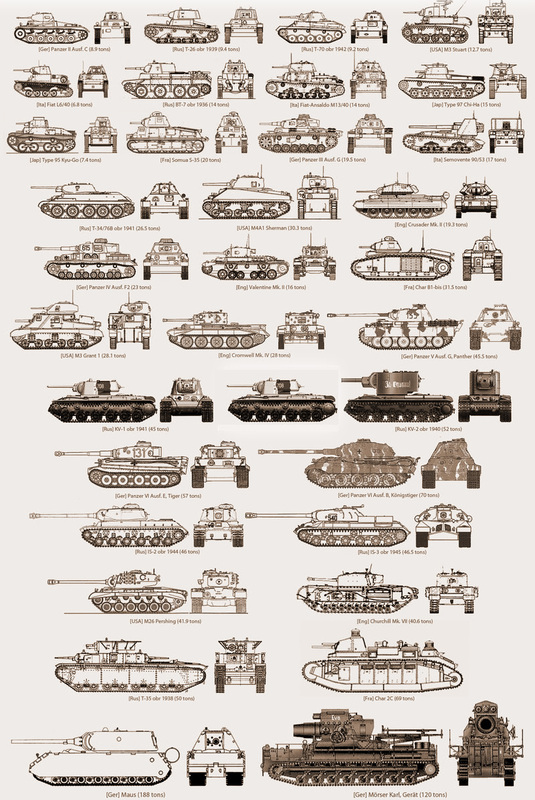 Remember, if you want a Tank to look like any version, with camo and markings to match, we can do so. 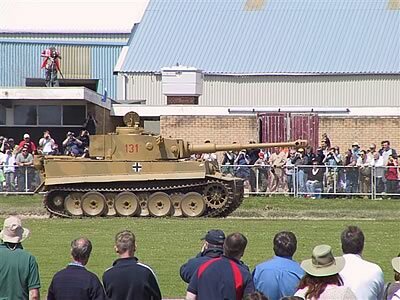 The Original Tiger 1 runs again!